Process Capability is a statistical concept that helps us determine if our existing process is able to meet our customers’ requirements. A process capability study brings together the notion of a stable predictable process with the customers specifications to assess whether the process is capable of meeting the customers’ needs. This course provides a basic understanding of what process capability is and how it is statistically measured. Process Capability Ratio (Cr) and Process Capability Index (Cp) are covered to help understand the basic concept of process capability and then Cpk is explained and presented as a better measure of true process capability. For comprehensive training on how to use control charts and their underlying principles, we recommend our Basic SPC training. An understanding of basic concepts of variation, process stability and statistical process control. This course is a great way to quickly learn about the concepts of process capability. It is taken from our comprehensive Basic SPC course. 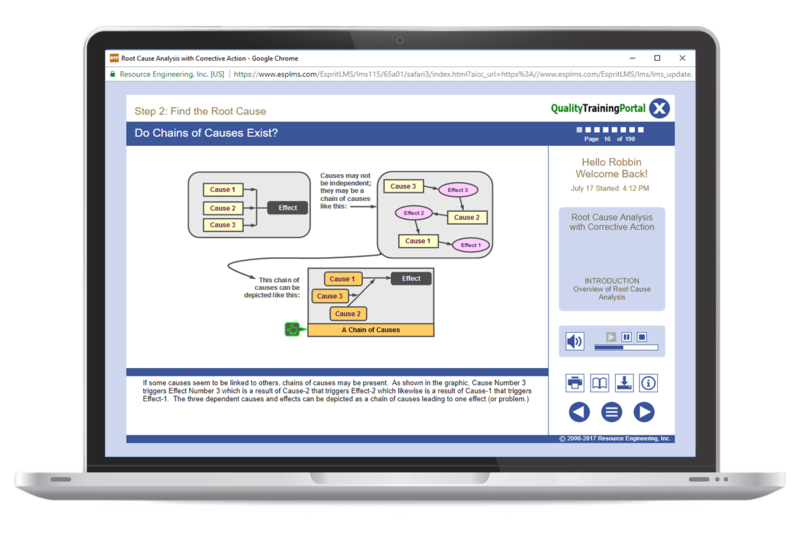 If you have already taken the Basic SPC course, you have already seen the content in Control Chart Basics.